Jeremy Callahan is an ex-cop turned schoolteacher. He lives in the small seaside town of Rockport, Massachusetts, located in the heart of Cape Ann. His best friend is Brian Walden, a CEO of a software company located in Cambridge, Massachusetts. One night Brian is gunned down in front of Jeremy by an apparent drive-by-shooting. Jeremy utilizes his law enforcement background to embark on a mission to find out who murdered his friend. 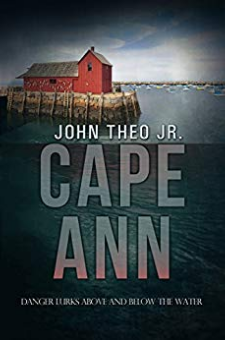 While on the trail he runs into the FBI, Securities and Exchange Commission and into the arms of a beautiful new Harbormaster named Carrie.